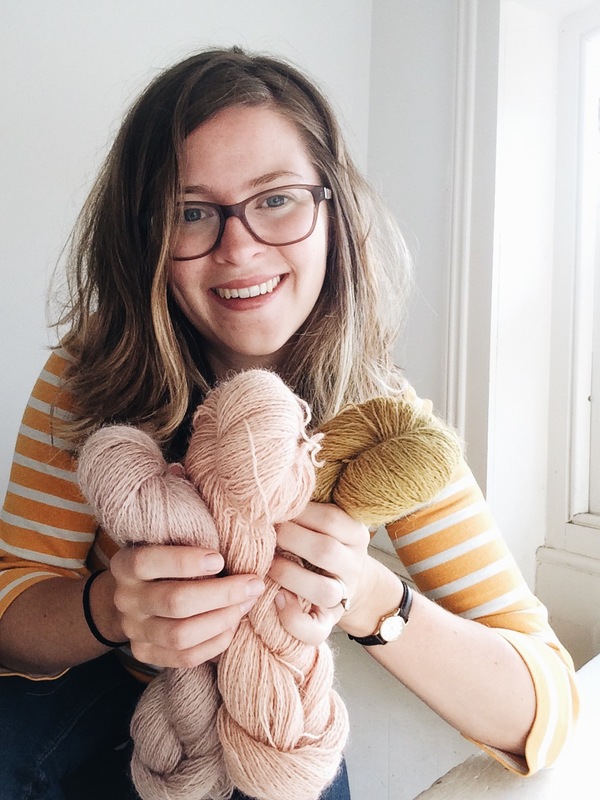 Interview | Woolly Mammoth Fiber Co.
Emma Robinson of Woolly Mammoth Fibre Co.
Hi Emma, Can you give us an insight into your creative background? I started out studying photography at art college in London. I really enjoyed this experience and I met a lot of interesting folks that got me started in making with fibre as well as with photography. Our tutors encouraged us to be experimental in our approach to making and had no hesitation when I wanted to do some weaving/ woodwork as part of my photography course. Around this time I met Kim Smith through a mutual friend, (she is a wonderful maker who now has a shop in Bristol called Alterknit Universe! ), who thought me to knit and spin, and encouraged me to try out natural dyeing! This is where it really all started- I bought my own wheel, graduated, moved home to Co. Antrim and started my photography business, specialising in architectural imagery. I still love photography, and I photograph regularly for architects all over the island of Ireland. What was the main influence for starting Woolly Mammoth Fibers? The main influence for starting Woolly Mammoth was as a creative outlet. A few years after I had started my photography business I really felt I needed some time to just make, explore and experiment in a more loose way. I started spinning more and knitting, and I knew I wanted to get back to natural dyeing. I also knew I was going to end up with too much yarn before very long, with a number of colours/dyestuffs etc I wanted to try! 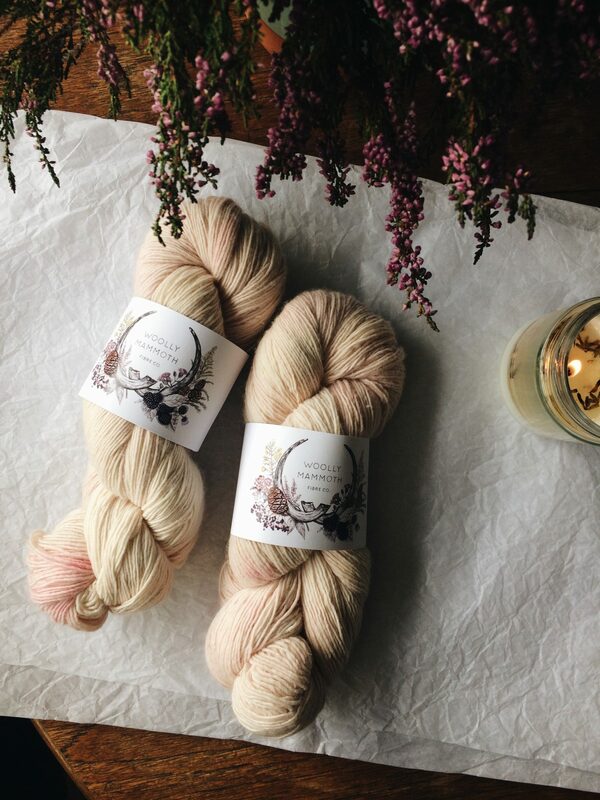 I needed an outlet, and I decided to do go all out and order a large amount of yarn form Laxton’s Mill in Yorkshire to give it a go and start an online shop! Can you tell us where the name comes from? Good question! 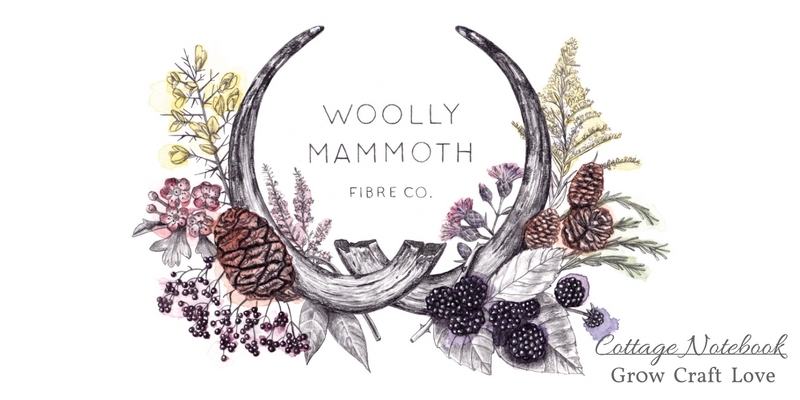 For a long time before Woolly Mammoth Fibre Co was official, my husband and I had a joke about starting a yarn shop. He kept calling it “Woolly Mammoth”- it may have been because my pile of yarn was rapidly growing larger! I’m not sure why, but the name just stuck. Apart from that, they were quite an interesting animal! Why does your brand stand out in this competitive industry? 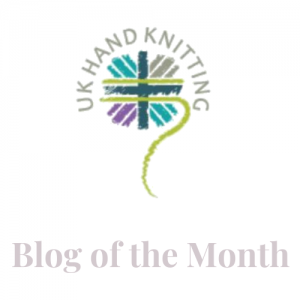 I guess my brand stands out because my method of making is a little different from others- I only use non-superwash yarns (woolly wools which are spun in Laxton’s Mill, Yorkshire). I love all the beautiful British breeds of yarn you can get- Wensleydale, BFL, Masham, Manx Loaghtan, Swaledale etc, and the large majority of these yarns are in my shop! I do have some Falkland Merino and some Swedish Gotland for sale too. 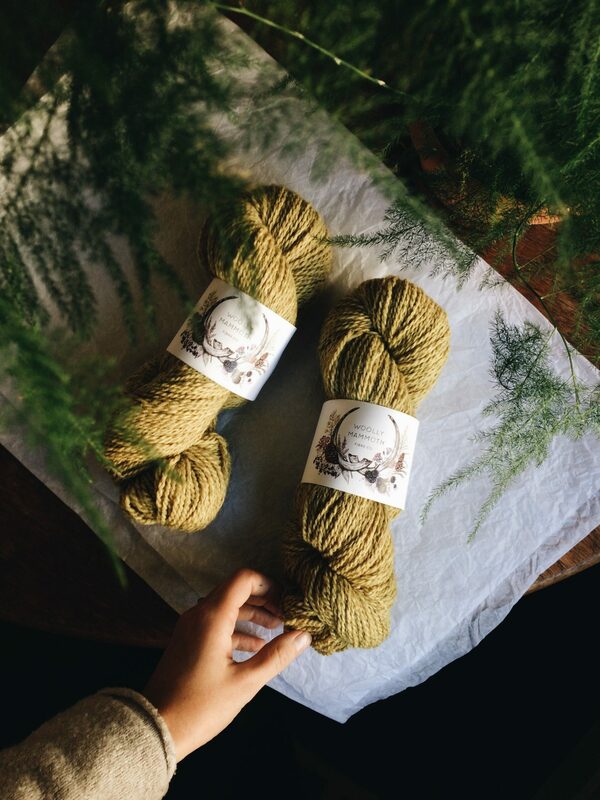 I also use natural dyes on all my yarn. I use as much foraged/ homegrown/ kitchen waste dyes as possible as I feel this makes my yarn ultra special! Where I can’t get colours I’d like locally, I use extracts. So my whole process of natural dyeing is a lot slower than acid dyeing, but I feel it adds some provenance to the whole thing! I also carry a small range of handspun fibres, which is something else a little special. 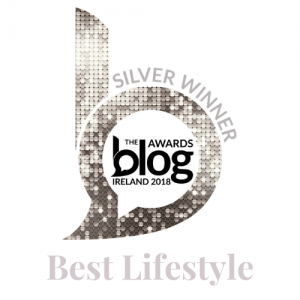 To top it all off I had my logo designed by illustrator Anna Hussey, who really understood my aesthetic and vision! It was amazing to work with someone who just understood your brand and what it was all about from the get-go. 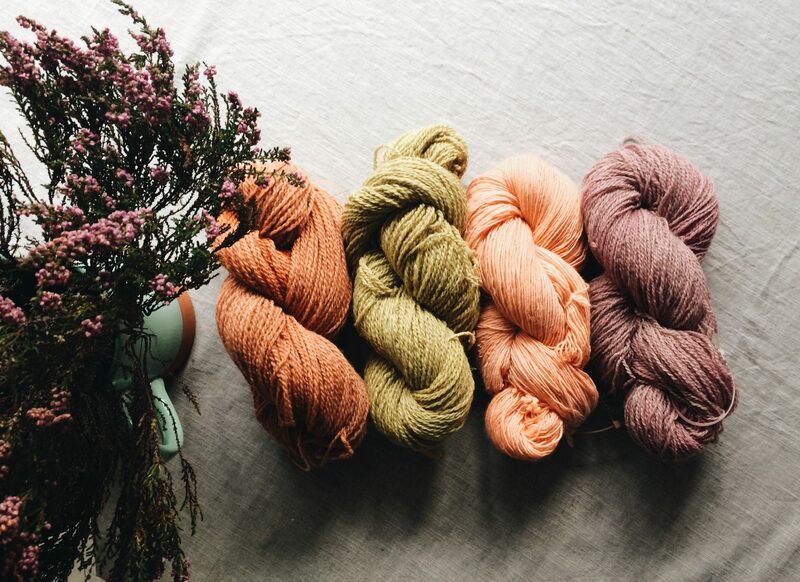 What does being an indie dyer mean to you? 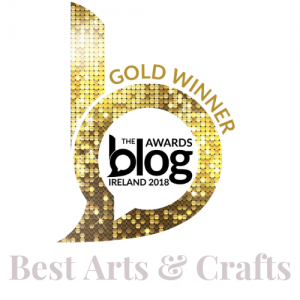 Being an indie dyer means that I can satisfy the creative part of myself off-screen (with the architectural photography I am often editing on the computer), and it means I can immerse myself in the creative process, a space I felt like I hadn’t had since art college. It also means I am part of a big community of lovely people, who love making too! 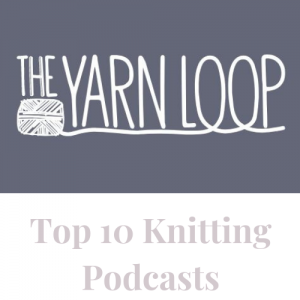 Currently, which is your favourite of your yarns and why? My current favourite handspun has to be Swaledale- it’s so warm, cosy and strong. Swaledale is mountain sheep, but incredibly the yarn feels sheepy but still soft! I have made myself mittens and a hat- neither of which I have any trouble wearing. It also is brilliantly lofty, and I am loving the light grey shade I have been spinning recently. As for my naturally dyed yarns, it’s really hard to pick!!! I am loving my Mustard Green colourway (in all the bases- Wensleydale, BFL/Masham), and I am loving the Falkland Merino in the colourway Bog Cotton. Every day is different for me. Some days I am photographing and travelling a lot, other days I am dyeing and spinning. Interspersed with this are days to sort out accounts, admin, e-mails, Instagram posts etc but most evenings I am knitting if I get a chance! How do you stay motivated during creative down periods? I would say I stay motivated by making something for myself- with no pressure attached. Either spinning or knitting (or both! ), just experimenting or trying out a new technique. Alternatively, I find my local Guild of Spinners Weavers and Dyers a great place to get motivated and learn! What’s in the future for Woolly Mammoth Fibers? I have lots of ideas surrounding themed yarn and photography which I would love to make happen early next year! I would also love to keep doing lots of spinning demonstrations, maybe do a collaboration with someone woolly or creative and perhaps someday I’d like to take on a few wholesale orders! Watch this space! Thank you so much for taking the time to chat with me today Emma! 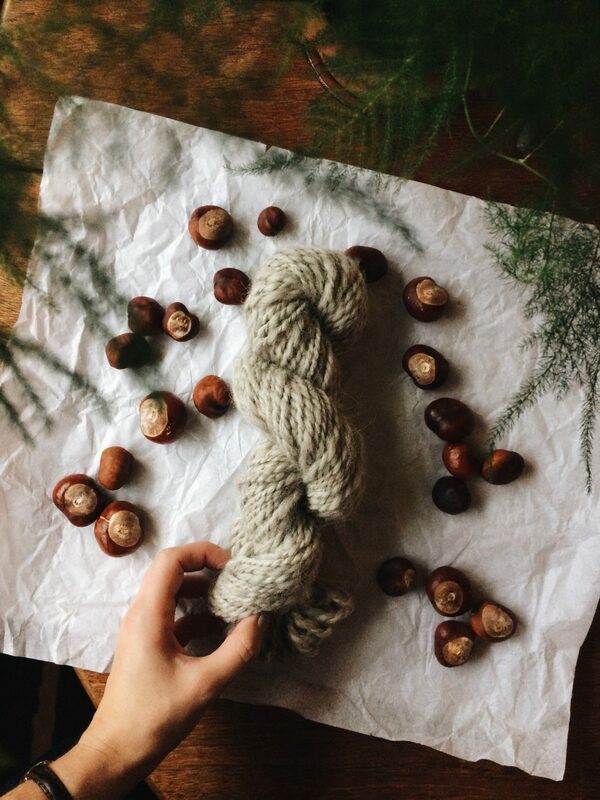 If you want to follow along on Emma’s woolly journey you can do that via Instagram (@woollymammothfibres) where you can catch a glimpse of her beautiful photography and fall in love with that woolly grid just like I did. 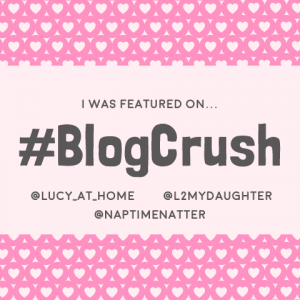 Please pop over and give her a big hello! 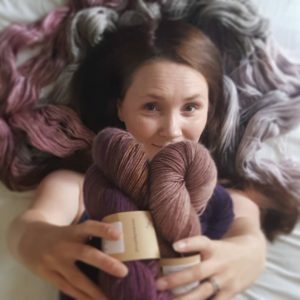 If you would like to try some yarn from the Woolly Mammoth Fibre Co. you can pop over to her brand new website www.woollymammothfibrecompany.com . Her next shop update is scheduled for November 30th at 7pm GMT so pop that date in your diary folks! **All photography is under the copyright of Emma Robinson.